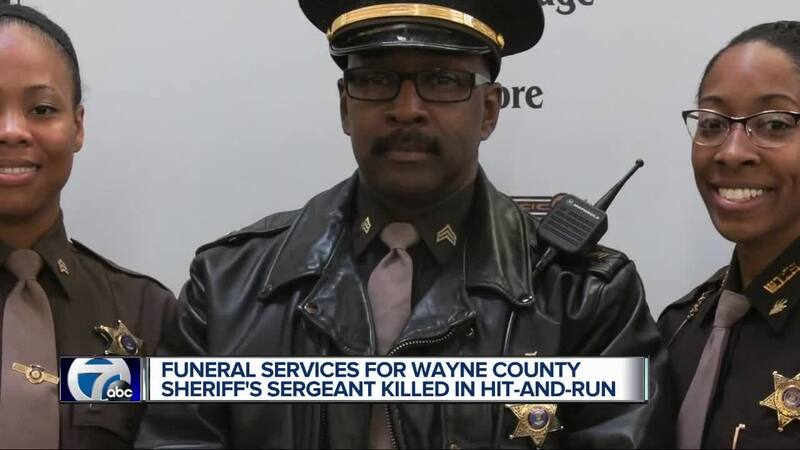 The Wayne County Sheriff's Office has released the funeral arrangements for the fallen sergeant killed in a hit and run while jogging in Westland on August 14. Public visitation is scheduled for Wednesday, August 22 at the Swanson Funeral Home on W Nichols Road in Detroit from 3 p.m. to 8:00 p.m.
Funeral services will be held Thursday, August 23 at Greater Grace Temple on W Seven Mile Road in Detroit at 11 a.m. The burial is set for the Detroit Memorial Park West Cemetery in Redford. 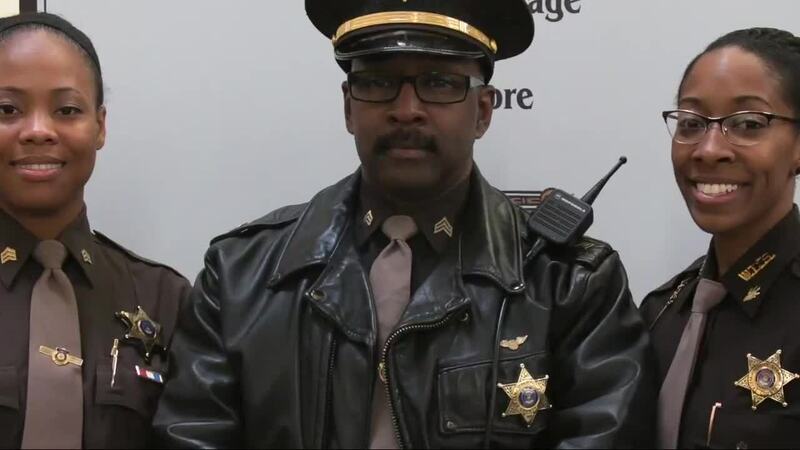 Action News learned Smith was a 26-year veteran of the force and had just put in his application for retirement last Friday. He was expected to retire on Oct. 1.